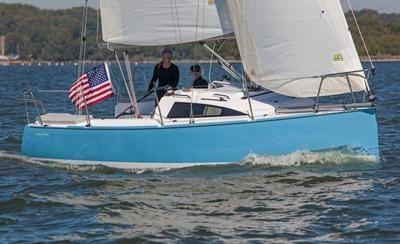 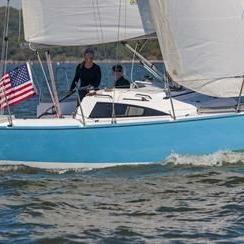 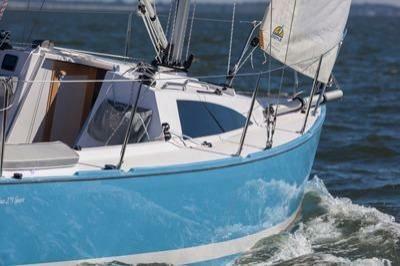 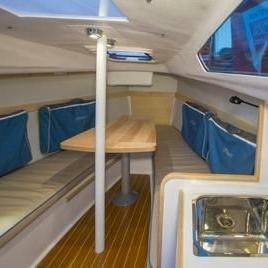 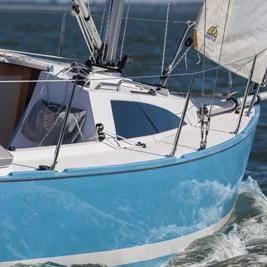 The 2015 Catalina 275 Sport just may be the boat you've been waiting to sail. 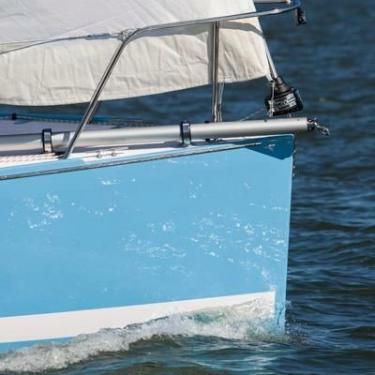 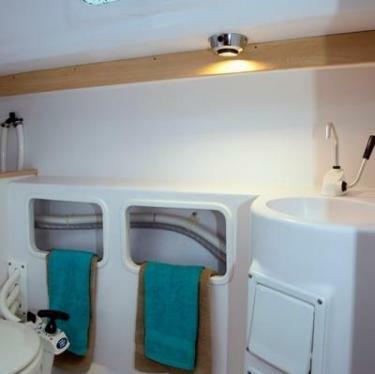 Recapture the pure joy of sailing in a simpler but stylish boat that doesn't require much effort or crew to get you out on the water. 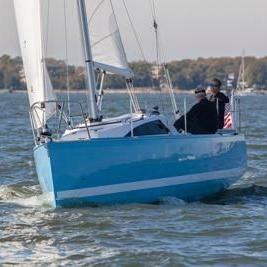 Pretty and fast boat will just be more fun to own! 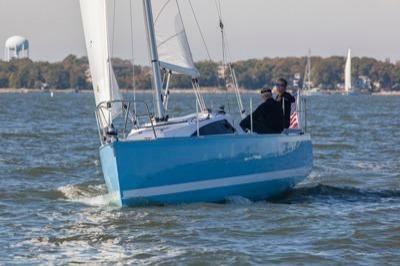 Must be US Sailing BC certified or equivalent to charter Wicked Wind. 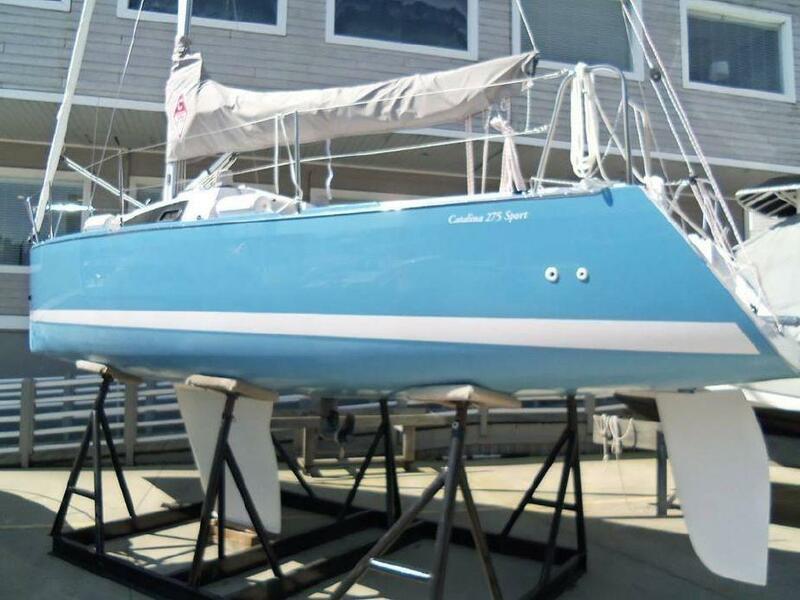 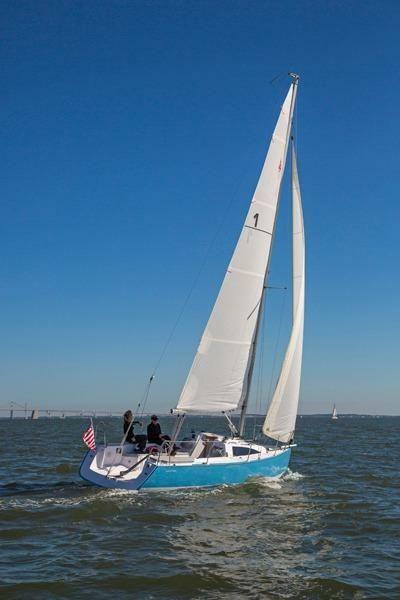 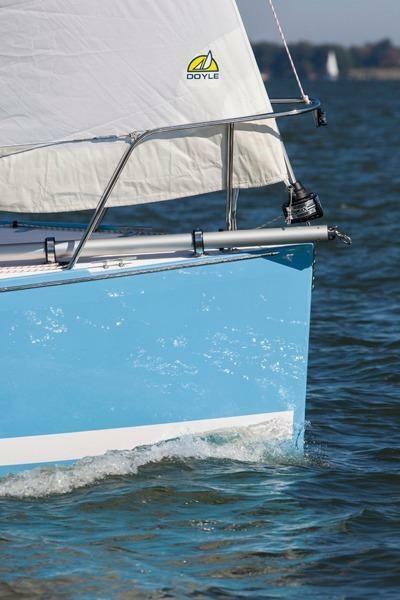 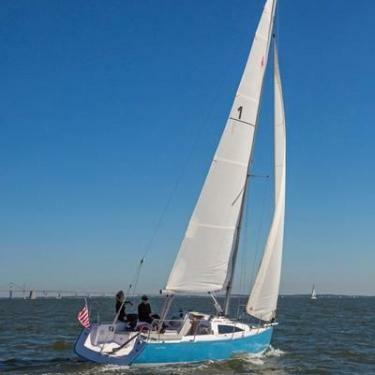 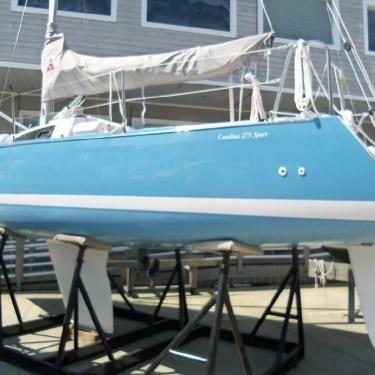 Spinnaker available to fly (must pass US Sailing Spinnaker 201 and 202 classes)* * Must be approved by Captain Oliver Davis and requires refundable spinnaker sail damage deposit..
Galley with fresh water sink, ice box and stove. 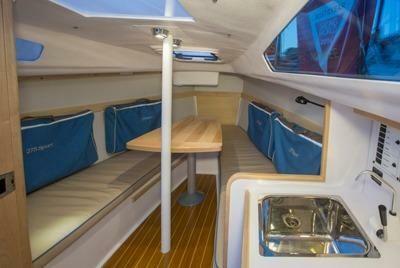 Cockpit cushion and sleeping qtrs up to 4. 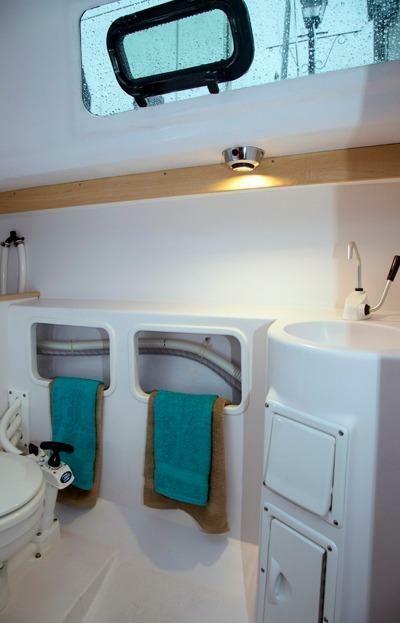 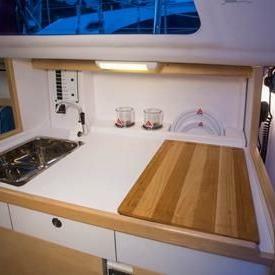 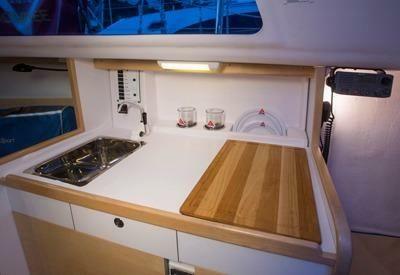 Raymarine depth sounder, solar panel recharge electrical system.